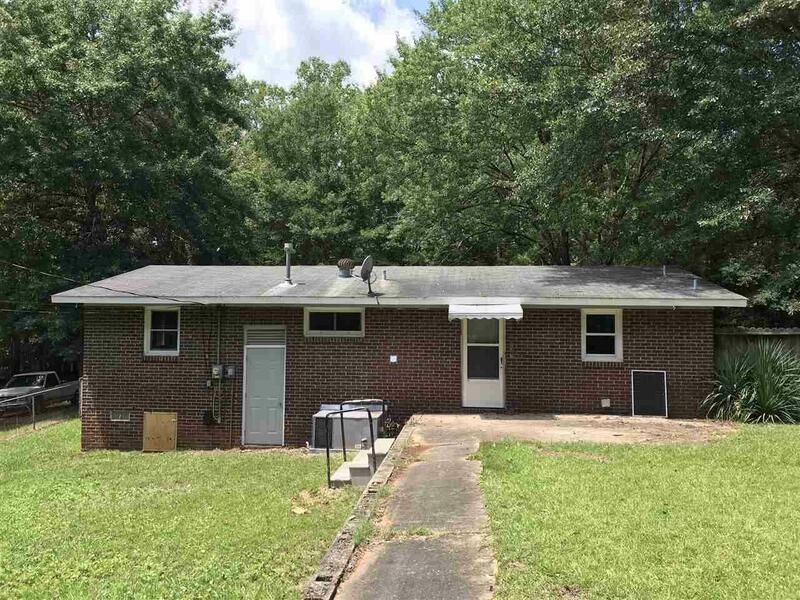 114 Carolyn Drive, Spartanburg, SC 29306 (#254354) :: Century 21 Blackwell & Co. Realty, Inc. 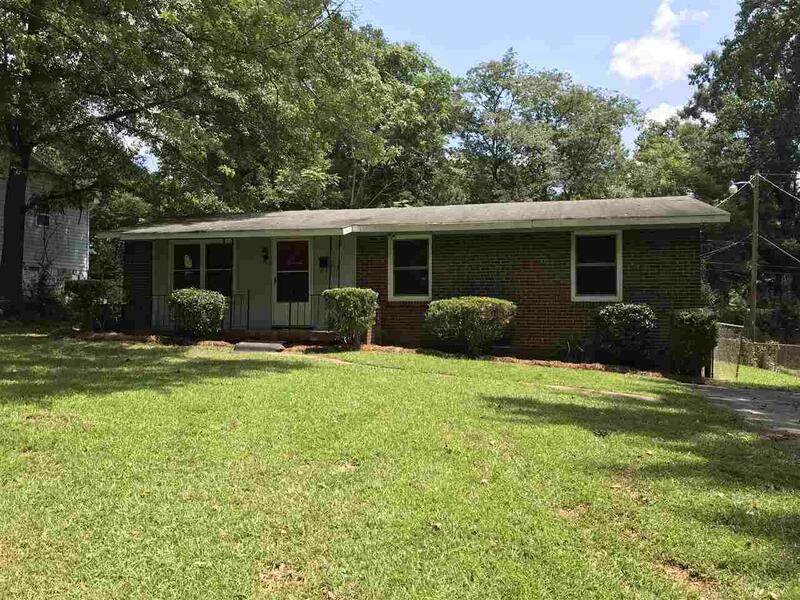 Updated and remodeled 3 bedroom brick ranch in fantastic condition. Large family room with open floor plan, new kitchen with all new appliances and large fenced back yard.